The first phase of the replacement of the BUB air navigation beacon was completed on 13 December 2018, a few days ahead of the initial schedule. satellite flight procedures for departures will be suspended on 15 December 2018 in accordance with the initial schedule. The return to conventional departure procedures requires adaptations in air traffic management systems. An evaluation of these procedures is currently being carried out. 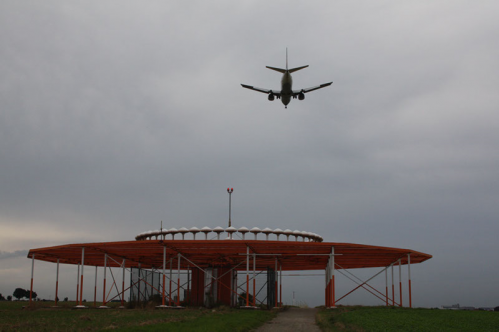 As part of the programme to modernise the Belgian air navigation beacon network, skeyes is replacing the BUB beacon, located in the municipality of Kortenberg, near Brussels Airport.